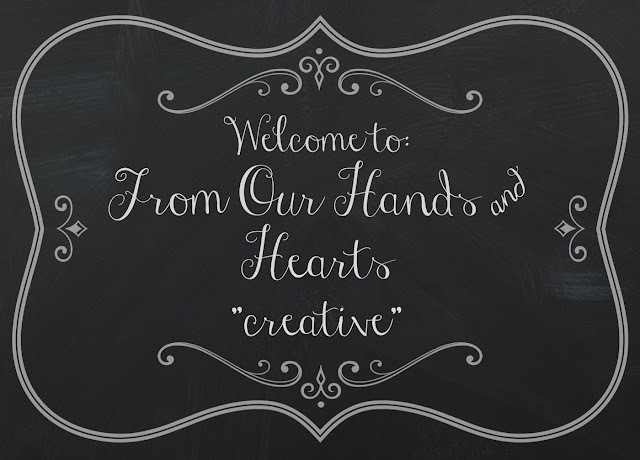 From Our Hands & Hearts ~ "Creative" event! To say we were pleased would be an understatement . . .
a show titled "The Mercantile". If you missed it . . . Grab a cuppa and sit back to enjoy this video re-cap! Thank you to everyone who made this endeavor possible! Just absolutely Beautiful ! Looks just wonderful ! Thanks for a beautiful video. What a fabulous video. Would love to have been there to see the treasures for r real. ...I will have to keep a closer eye on your postings of these classes as I would've signed up for your class. I am self taught but would love to learn from a seasoned artisan who could teach me better techniques. ...Thoroughly enjoyed this and thank you so much for sharing! Thanks for sharing your photos, it was a wonderful mercantile, and I am sure the classes were just as wonderful. Very nice event. L ~ From the bottom of my heart...thank you, and Rebekah, for inviting me to be a part of this amazing event. It was truly so perfect & wonderful in every way.